If you see a doctor for anxiety, there’s a good chance they may offer you a prescription for medication. Read five ways you can help to ease it yourself. One topic that is always popular (and important to cover) is anxiety. 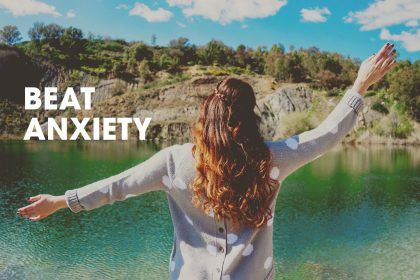 So we’re delighted to share this contribution from Celeste Coffman from the Quiet Mind Collective, in which she shares five ways you can ease anxiety without turning to medication. 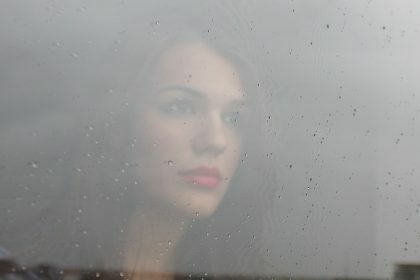 According to the Mental Health Foundation, an estimated 8.2 million cases of anxiety were diagnosed in the UK in 2013. 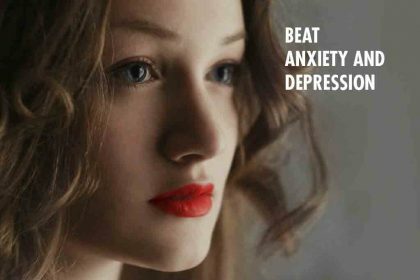 And in the US, numbers are as high as nearly 14 million cases, according to the Anxiety and Depression Association of America – making anxiety the most common mental illness. There are a number of treatments for anxiety, but if you consult a doctor for help with symptoms, the chances are you’ll be given a prescription for medication such as an antidepressant, an antihistamine or a beta-blocker. As well as suggesting medications, your doctor should also provide you with information about alternative or complementary treatments, including mental health counselling. However, not all doctors are up to speed on the latest complementary treatments, or have a wellness mindset. Ironically, many clients who enter counselling report that taking a pill every day makes them feel (psychologically) like a sick person. Today we want treatments that promote preventative wellness instead of simply circumventing sickness. 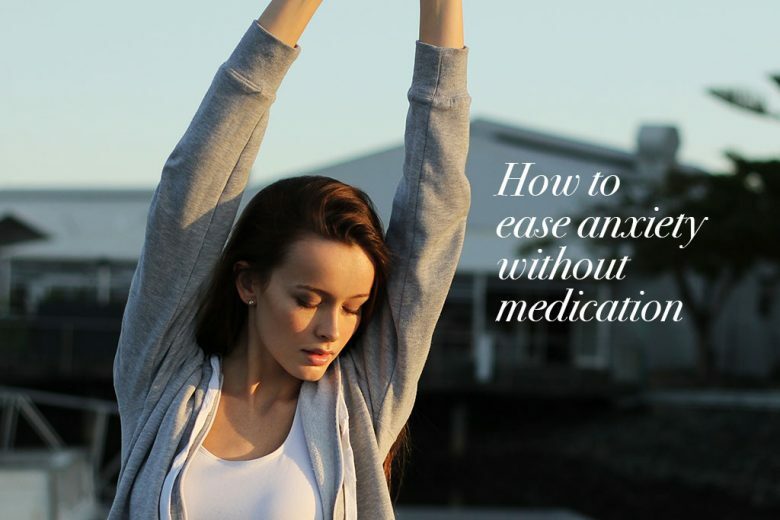 To this end, here are five suggestions that can promote anxiety relief, regardless of whether you opt to take medications for your symptoms. When you want to decrease your anxiety symptoms, including panic attacks, one of the best methods is to try decreasing your overall stress level. This can be accomplished in a few different ways, but the key is to use a routine you can stick to each day rather than only trying for relief when symptoms are at their worst. Incorporating daily deep breathing or positive journaling into your life. Enjoying essential oils in a diffuser each night when falling asleep and when waking in the mornings. Subscribing to a daily joke email or funny YouTube channel to keep laughter in your life on a regular basis. Whatever you choose (and works for you), the point is to work on lowering your stress daily rather than just once in a while. While breathing into a paper bag is fairly common in the movies, there’s a more discreet solution for anxiety sufferers – a drinking straw. Breathing in and out through a straw forces you to slow your breathing down dramatically, and calm your body’s physical reactions to anxiety such as a pounding heart and difficulty thinking straight as a result. Try first using a large diameter straw, like one for drinking a smoothie, because you’ll have plenty of space to get air in and out as you practice. Take 5-6 deep, slow breaths using your straw at least 2-3 times a day, even when anxiety symptoms aren’t obvious. You can easily carry the straw with you in your bag for deep breathing sessions if you need throughout the day. Some people dismiss meditation as a new age idea, or just simply not for them. But often they don’t really understand what the term actually means. So don’t reject it out of hand! In fact, meditation is simply quieting your mind and drawing your attention to the task at hand, while blocking out other distressing or distracting thoughts. There doesn’t need to be any spiritual connotations to the practice at all. To start, just close your eyes and lie down or sit comfortably in a quiet place. You can play peaceful music or simply sit in silence. Picture a place that makes you feel particularly calm and happy. Imagine this place in vivid detail, including the sights, smells, sounds and feelings. After just a few minutes, you’ll feel calmer. And the good news about meditation is that the more you practise it, the easier it gets and the more benefits you build up. Anxiety can often be relieved simply by talking about the overwhelming feelings – but only if the person listening has no agenda for the conversation. Friends and loved ones often try to suggest ways to help your anxiety rather than taking time to fully listen. In this scenario, it can be important to say something like, “It helps me so much when someone just listens without trying to ‘fix’ me. I just need to vent for a few minutes and I’m so thankful you’re willing to just sit and listen.” Hopefully they’ll take the hint! When managing anxiety on your own becomes too overwhelming, you can visit a counsellor simply for an informative consultation. Consider this a fact-finding mission. 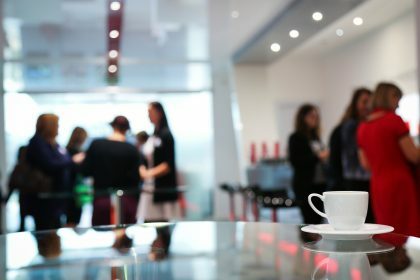 You’re not required to make a long-term commitment, and this gives you an opportunity to hear about counselling techniques that may be helpful for your anxious feelings. 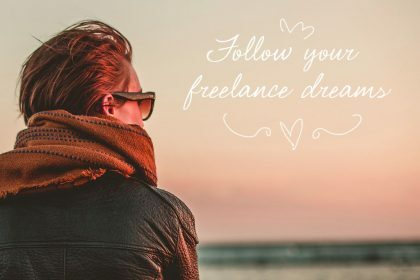 Unsure of how to start? Contact your regular healthcare provider for recommendations, or search online for local therapists. The decision about whether to take medication for anxiety is a highly personal one. It’s wise to do your research, advocate for your own health, and work closely with trusted healthcare providers. And you can still use the tips in this article, whatever medical options you pursue. Need more advice on anxiety? 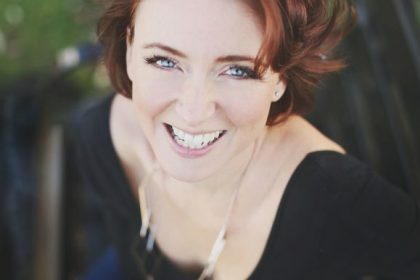 Celeste Coffman is a licensed professional counsellor living in the US. She is currently launching a membership site, the Quiet Mind Collective, that provides exclusive, weekly content on anxiety and stress management in a community atmosphere.